I enjoyed a new diabetes podcast today and wanted to spread the word about it. It’s the Real Life Diabetes Podcast by Diabetes Daily Grind. Amber & Ryan at DDG are fun and laid back. They promise occasional explicit language and content that may not always be suitable for children. 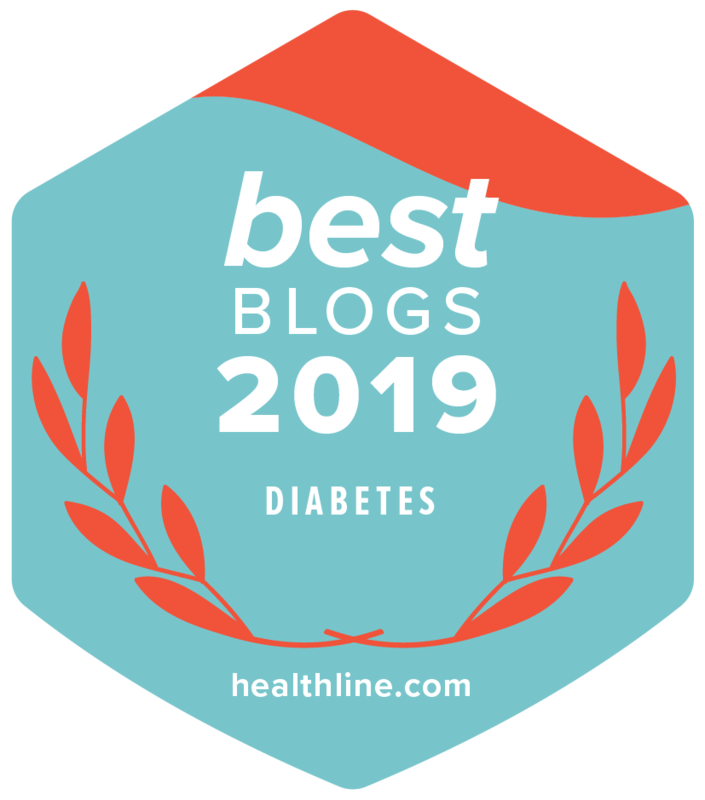 But it doesn’t take long (less than a minute) to see that they’re also serious when it comes to self-improvement and living better with diabetes, and helping others do so, too. More reasons to like it? And I think the closing has a kazoo. Let ‘er rip, sis! Seriously though – great job, you guys! I’m already looking forward to the next episode!